The two localities have been in a years-long back-and-forth over the future of the courts, and whether Albemarle would pull its courts out of the city. 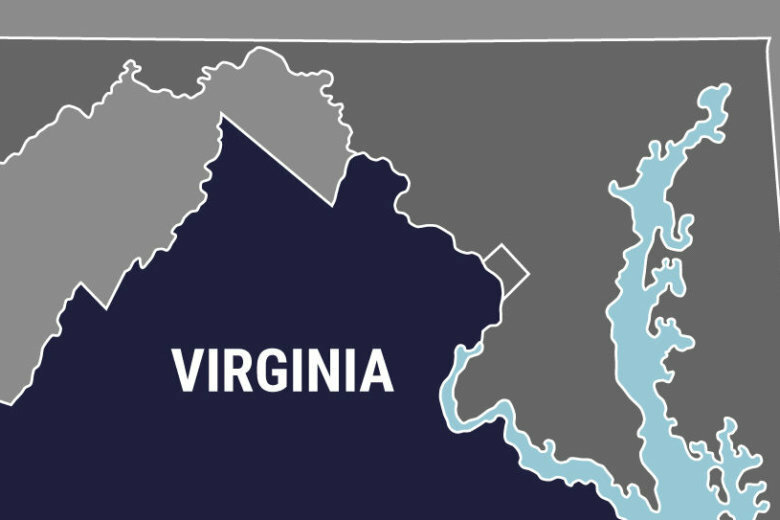 CHARLOTTESVILLE, Va. (AP) — Officials will announce an agreement related to the construction of a new court complex and parking structure that will serve a Virginia city and a county. A news release says Charlottesville and Albemarle County officials will announce the deal Monday. The Daily Progress reports the two localities have been in a years-long back-and-forth over the future of the courts, and whether Albemarle would pull its courts out of the city.